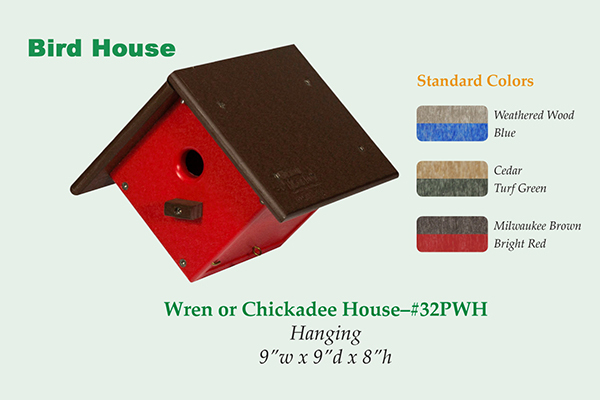 Traditional design for nesting wrens or chickadees! 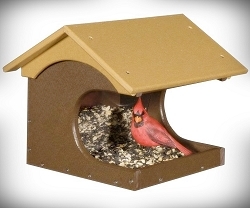 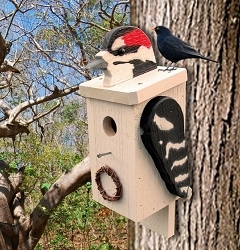 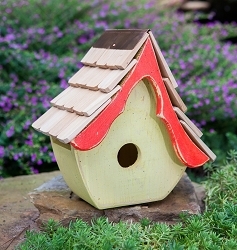 This delightful hanging bird house is perfect for wrens and chickadees! 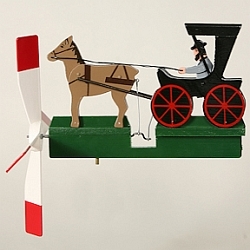 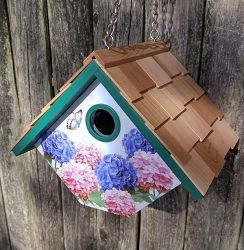 Designed and built in a small Amish woodshop in Indiana, this birdhouse will bring a touch of beauty to your yard for years to come. 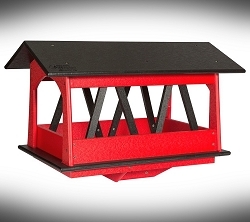 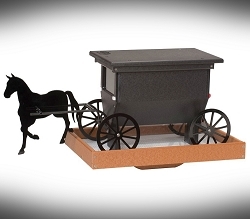 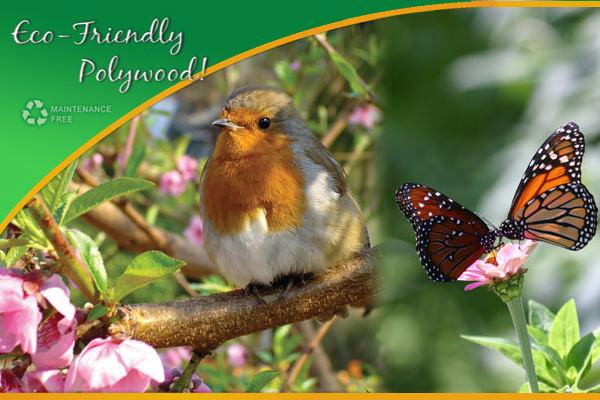 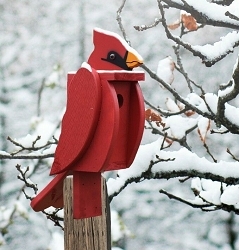 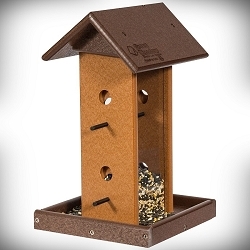 Our birdhouses and feeders are made of Polywood, which is molded from 100% recycled milk jugs. 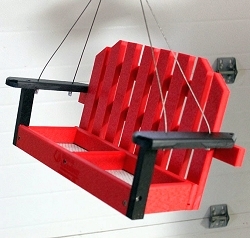 This eco-friendly substance is made from recycled plastic products and unlike wood, it requires no maintenance such as periodic re-painting. 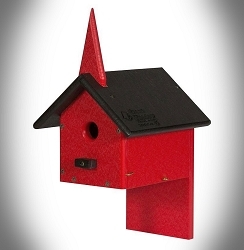 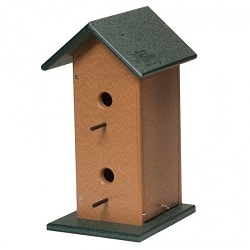 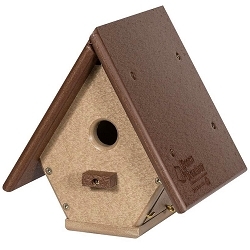 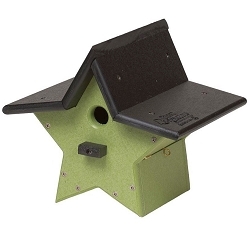 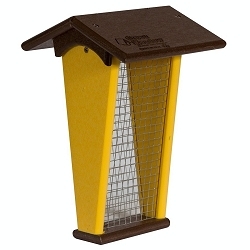 You are supporting the environment with this birdhouse that is maintenance free and resists mold and mildew. 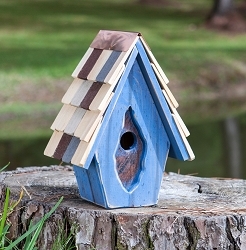 Built to last a lifetime. 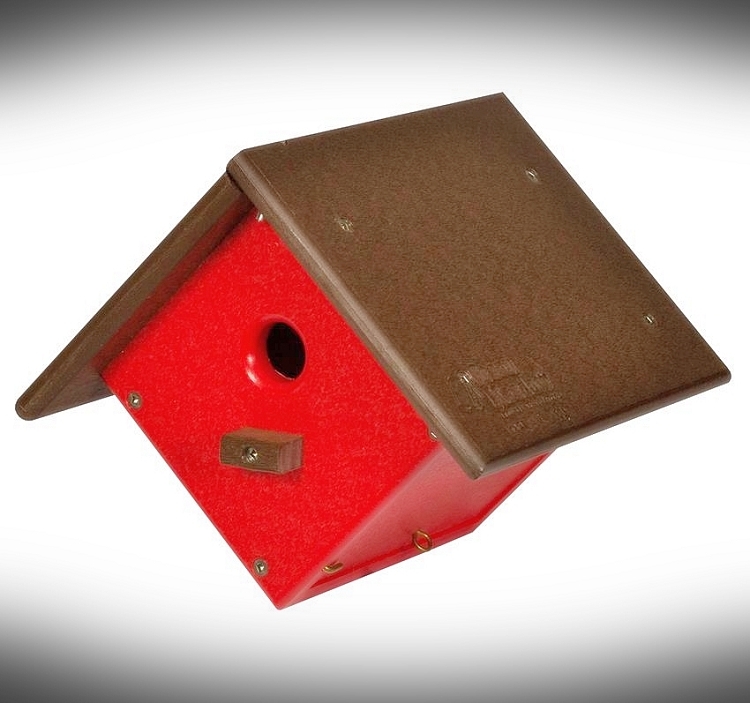 1-1/8" diameter entrance hole. 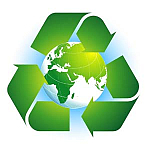 Convenient side cleanout. 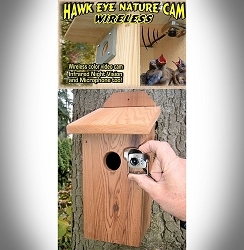 Proudly made in the USA! 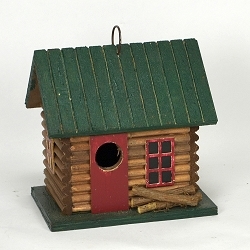 Dimensions: 9"W x 9"D x 8"H; Weight 2 lbs.